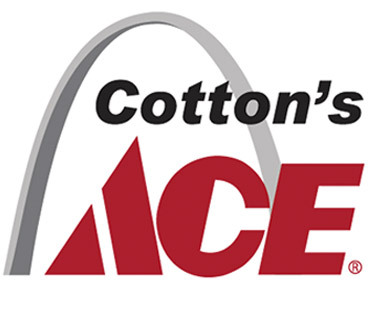 The experts at Cotton's Ace Hardware know color! We have everything you need for painting, staining, finishing and the tools you’ll need to do a perfect job. 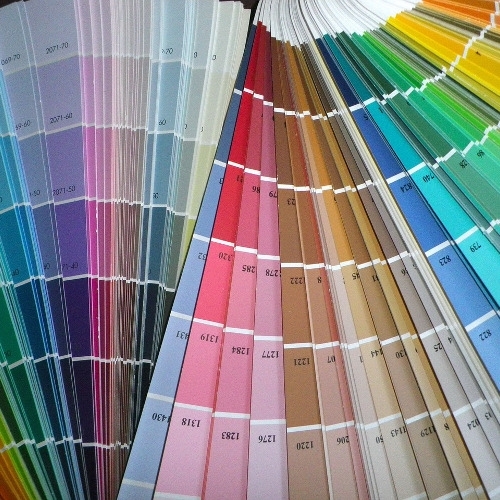 Bring in a sample of any color, paint or fabric, and we can match it giving you any color of paint you desire. We have an extensive selection of indoor and outdoor paint, primers, stains and finishes. Our experts will make sure you have the proper tools in one stop: brushes, rollers, tape, and more. Stop in to see why novices and professionals alike keep coming back to Cotton's Ace Hardware for all their painting needs.